Thank you for voting! Over 3,000 votes were cast! 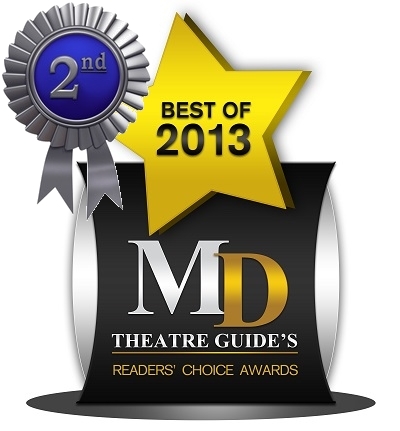 The MD Theatre Guide is pleased to announce the winners of the 2013 Reader’s Choice Awards for Community Theatre! On the left-hand column is where you will find the 1st Place Winners. The middle column is where you will find the 2nd Place Winners. The right-hand column is where you will find the 3rd Place Winners. Click here to see the complete list of nominees. 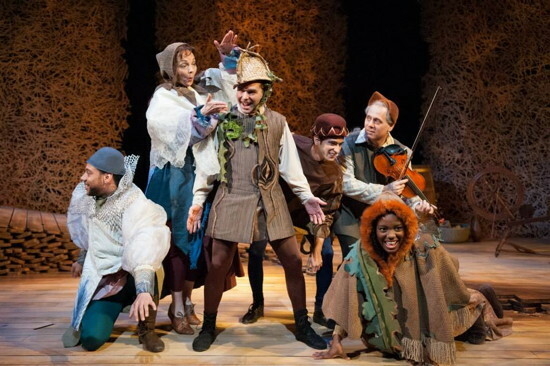 Click here to see the results for Professional Theatre. 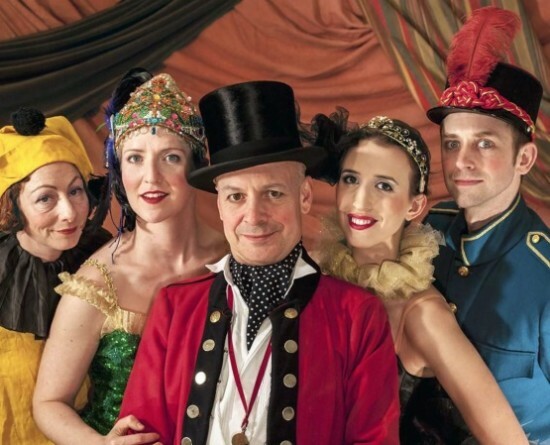 TheatreGuide.TV: Just a quick note to let you know that Publisher Mark Beachy will be launching a nationwide internet TV station called TheatreGuide.TV.